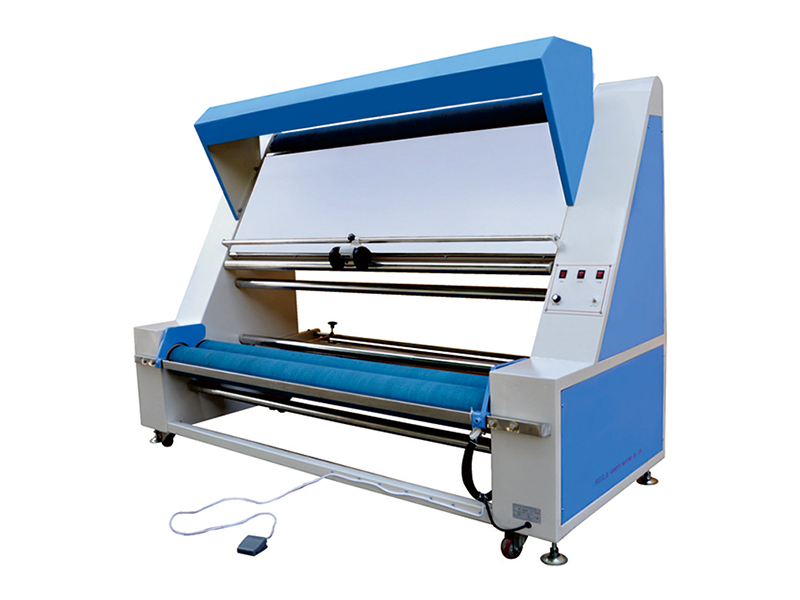 Multi-Function machine : Can be inspection fabric , rolling fabric , loosing fabric and counting fabric. High work efficiency: the use of special fluorescent board, checking light evenly , efficiency of inspection is high. Usage: Applicable to the canvas, denim and other thick fabrics of semi-finished or finished goods inspection.